GREENBELT, MD, April 4, 2016	(Newswire.com) - Independent multicultural novel and comic book publisher Rosarium Publishing announced today that it is raising funds via crowdfunding to help pay for production of a minimum of 10 more titles this year. The campaign, entitled Rosarium Publishing: The Next Level, has set out to raise $40,000 on Indiegogo to cover the costs of offset printing and marketing of fiction in the science fiction, children’s, crime, steampunk, satire and comics genres. Rosarium Publishing was founded in 2013 by scifi/fiction writer Bill Campbell with one goal: to bring true diversity to publishing so that the high-quality books and comics the company produces actually reflect the fascinating, multicultural world we truly live in today. It has grown from a company of one to a full roster of over 40 artists and writers of different nationalities, genders, orientations and religious beliefs. From a story about a daywalking vampire bitten as a slave to science fiction stories told by Latin American protagonists to a Southeast Asian Steampunk anthology to an anthropomorphic retelling of the Iranian revolution as told by a fish, Rosarium is redefining diversity in literature by simply publishing well-written stories, with stunning artwork by people who reflect the identities and cultures of the larger population. In just 3 short years, Rosarium has been able to produce several critically-acclaimed projects such as Mothership: Tales from Afrofuturism and Beyond, Stories for Chip: A Tribute to Samuel R. Delany, The SEA Is Ours: Tales of Steampunk Southeast Asia, and APB: Artists against Police Brutality. Rosarium titles are a being read in high school and college classrooms across the country and the company has been mentioned, reviewed, and featured in literary publications such as Publishers Weekly, Chicago Tribune, Library Journal, Locus, Boston Globe, Washington Post, countless websites and blogs as well as The New York Times. Projects such as the indie comic DayBlack and the crime novel Making Wolf have also won literary awards. 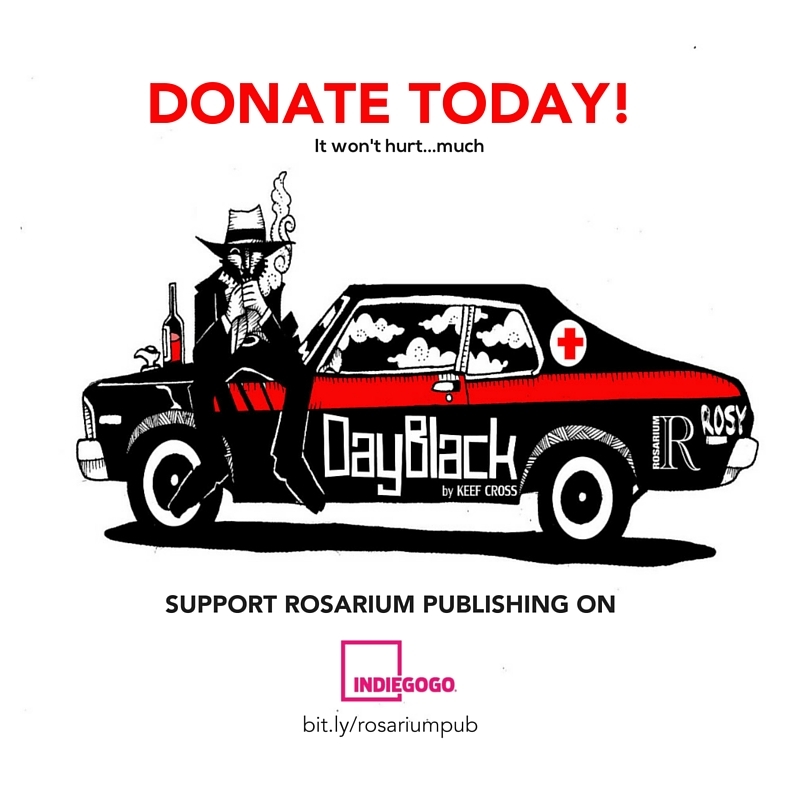 Rosarium has been able to accomplish all this through hard work, fan support and print-on-demand. Now it’s time to Level up. Print-On-Demand is the choice for many indie publishers starting out that can’t afford the upfront investment of printing, have low print runs or are looking for distribution. Rosarium, whose books are now distributed to bookstores by IPG, now has the opposite problem. They have been so successful that demand has now dictated that a switch to offset printing is now necessary to get more of their work to the masses sooner and that is where their new crowdfunding campaign comes in. With the success of Rosarium Publishing: The Next Level campaign, the company will be able to print thousands of books and continue their mission to further their quest for diversity in publishing with the high-quality work they are known for. 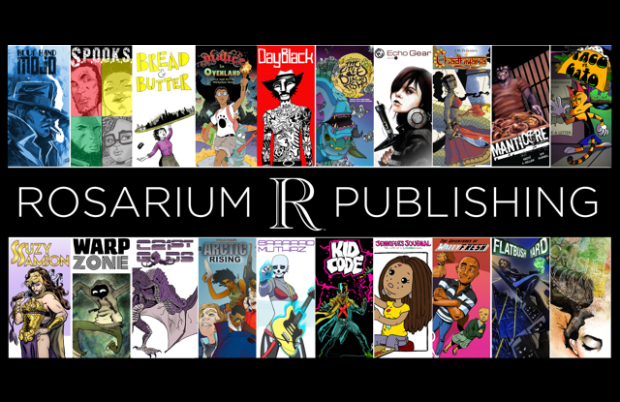 Rosarium Publishing is an independently run, minority-owned publishing company specializing in speculative fiction, comics, satire and a touch of crime fiction. 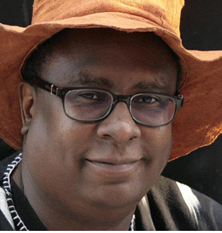 The company was founded in May 2013 by science fiction/fiction writer Bill Campbell with a focus on multicultural stories told from the voices of diverse artists. The publisher currently supports over 40 artists and writers from all over the world and currently has over 18 fiction novels and over 20 comic book titles. You can find Rosarium Publishing titles at Amazon, Barnes and Nobles, Comixology and PeepGame Comix. Tiyland MEdia specialzies in small press PR for artists, and entrepreneurs.